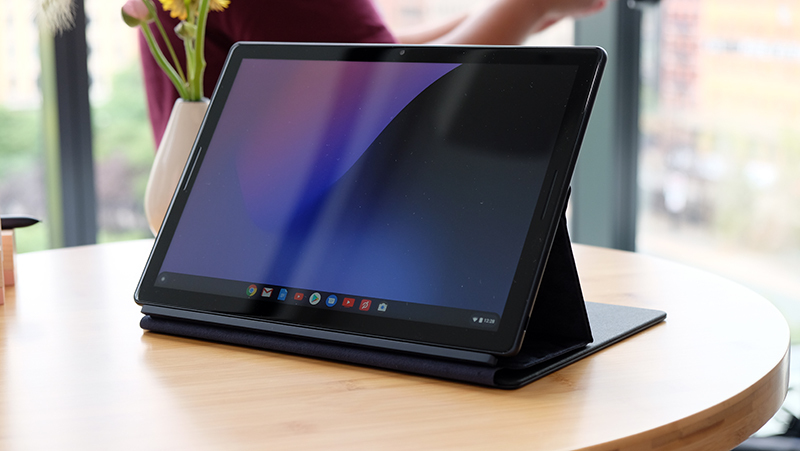 Google is hoping to redefine the 2-in-1 category with the Pixel Slate and its new vision for ChromeOS. It's sort of a marriage between two diverging approaches to 2-in-1 devices, bringing together a touch-friendly interface, a rich app ecosystem, and the power of a proper desktop OS. The browser centric environment won't replace a full-fledged desktop environment for power users, but for many of you, it's probably more than enough. In addition, it will offer a new version of Google Assistant that runs natively. 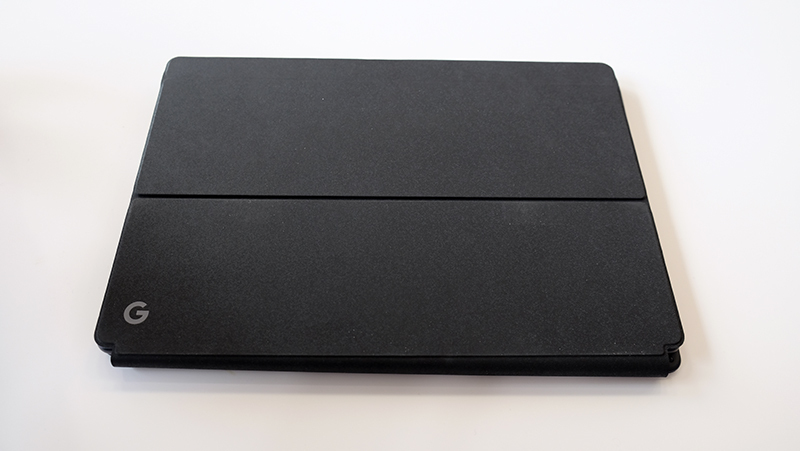 This is a really sleek device, measuring just 7mm thick and weighing a mere 0.7kg. It also features an attractive Midnight Blue anodized aluminum body which feels really nice in hand, but the best part of the machine is probably its display. The 12.3-inch Molecular Display, as Google is calling it, has a pixel density of 293ppi, beating out even the Surface Pro 6, the Samsung Galaxy Tab S4, and the 12-inch iPad Pro. That said, the iPad Pro still has an edge in terms of peak brightness. 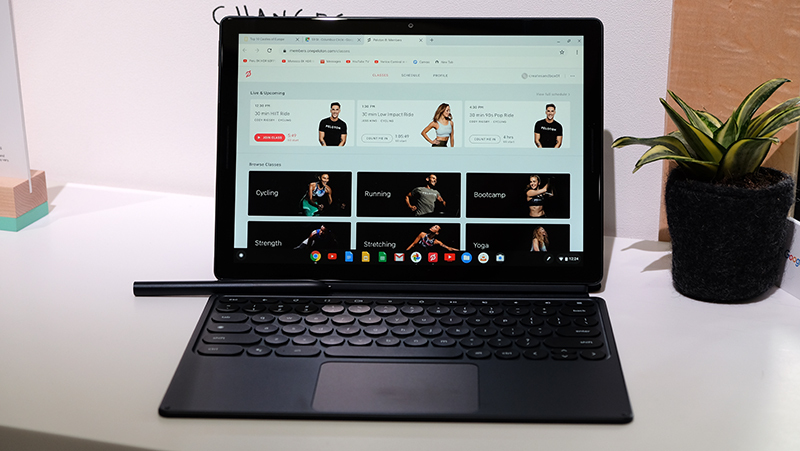 Nevertheless, the Pixel Slate's display is super crisp and vibrant, boasting a 3,000 x 2,000-pixel resolution and a 3:2 aspect ratio for easier viewing of documents. The LTPS LCD display, which stands for low-temperature polysilicon, is also really power efficient. This is why Google has been able to cram such a high resolution panel into such a thin device without sacrificing too much battery life. It seems to have paid off, because the display shows off details and nuances in color with verve, which means it should also make for a very capable entertainment machine. In fact, Google is claiming up to 10 hours of use from its 48Wh battery. Speaking of entertainment, the Pixel Slate also comes with dual front-firing speakers. These are embedded in the bezel and powered by Waves MaxxAudio. Unfortunately, it was difficult to properly gauge the sound quality in the noisy demo area and I wasn't immediately wowed by it. The Pixel Slate will work with the Pixelbook Pen, now available in a new blue color option to better complement the Slate. You can take notes with it or just knock yourself out with doodling, and the pen felt smooth and responsive enough in my brief time with it. 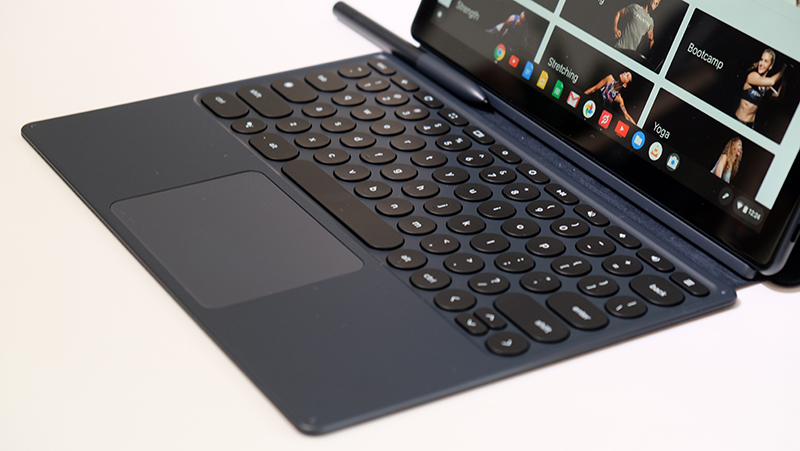 Unfortunately, Google isn't bundling it with the Pixel Slate, which seems like a glaring omission for a 2-in-1 device. 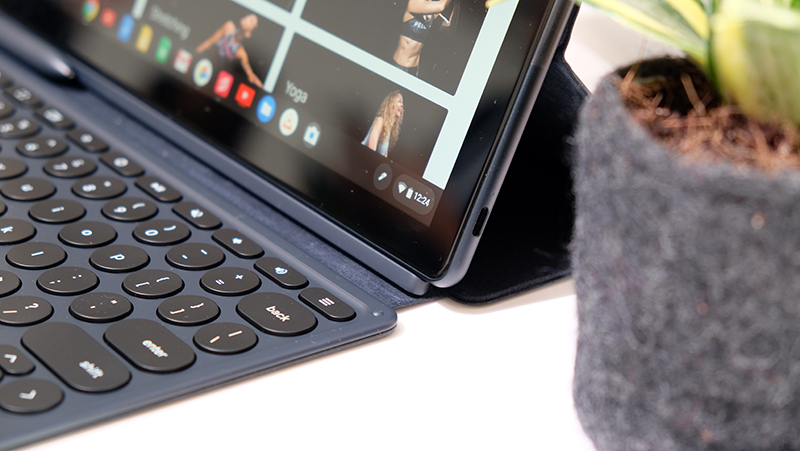 The Pixel Slate alone is basically a tablet, but you'll probably want to pair it with a keyboard accessory to get the most out of it. The companion keyboard costs US$199, but the good news is that it serves its purpose quite well. The rounded, chiclet keys have a touch of fun to them, and there was actually decent tactile feedback – despite the 1.2mm travel distance – for a folio-style keyboard. Google took care to make the keyboard quiet, even referring to them as Hush keys. Again, it was difficult to tell with all the buzz in the demo area, but I can't imagine that this sort of keyboard could be all that noisy to begin with. It interfaces with the Pixel Slate using pogo pins and snaps into place quite satisfying. The magnets holding it in place feel sufficiently strong, and the keyboard cover also serves to prop up the display if you want to use it in a tent mode of sorts. 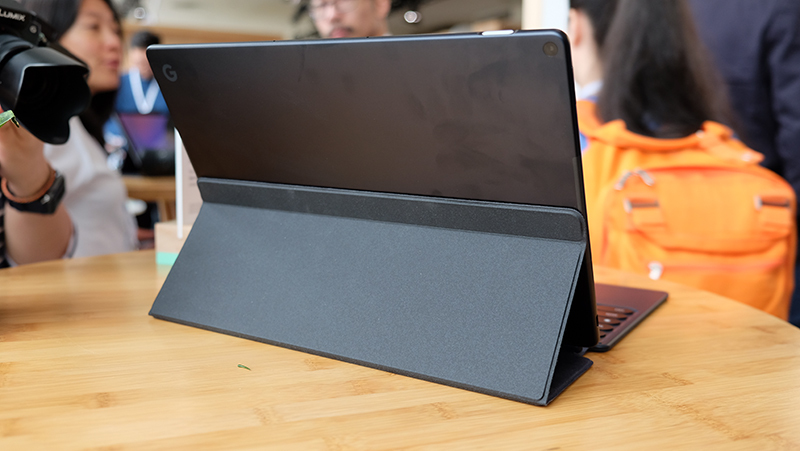 When closed, the keyboard can also double as a protective case for the Pixel Slate. Switching between tablet and desktop mode is fast as well, and it happens instantaneously when you snap the keyboard on. Hardware-wise, the Pixel Slate can be configured with a wide range of processing capabilities. It can be equipped with an 8th-generation Intel Celeron, an 8th-generation Core m3, or an 8th-generation Core i5/Core i7 processor. Memory configurations range from 4GB to 16GB, while SSD storage sizes start at a meager 32GB and go all the way up to 256GB. In addition, the PIxel Slate comes with two cameras, one in front and one at the back. They're both 8MP shooters, but the front-facing camera has a wider field of view to accommodate group photos and video calling. Google calls the front shooter the Duo Cam, and it sports a more expansive wide-angle camera, 1.4μm pixels, and an f/1.9 aperture for better low light performance. 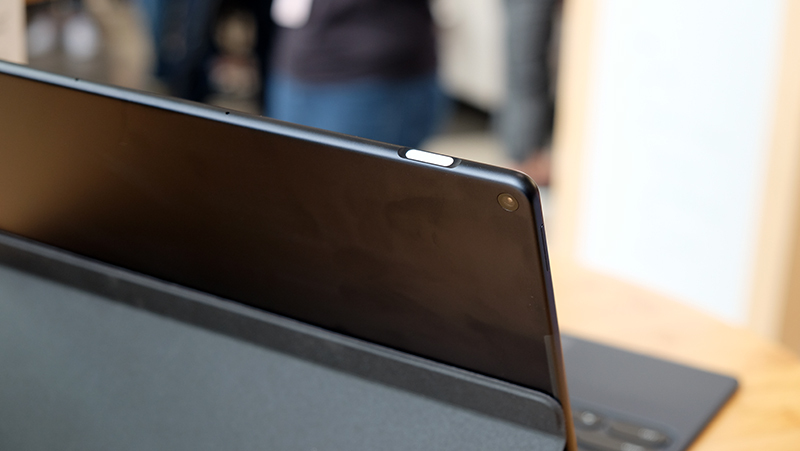 In terms of connectivity options, you get two USB-C ports, one on each side of the device. For those concerned about security, this will be the first ChromeOS device to feature a Pixel Imprint fingerprint sensor built into the power button. It also comes with a Titan C security chip, which helps protect sensitive information like passwords.